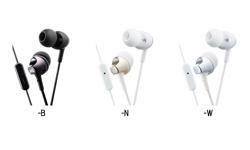 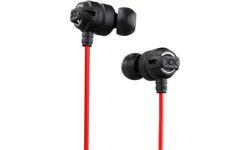 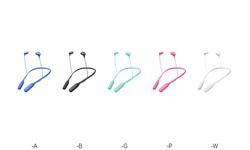 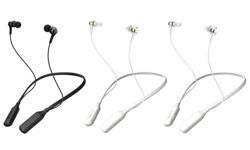 In ear headphones, Marshmallow, headphones, HA-FX38 • JVC U.K. 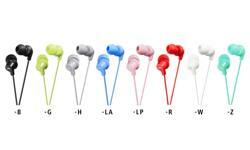 Listen to high quality sound output of your music from the Marshmallow HA-FX38 in ear headphones. 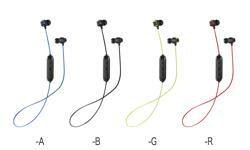 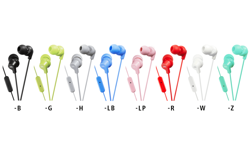 They feature superior memory foam earpieces for a comfortable and unique secure fit. 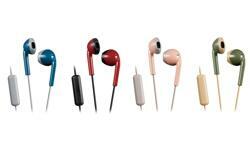 The colourful tangle-free cord with grooves on the surface is 1m long and finished off with a gold-plated slim plug. 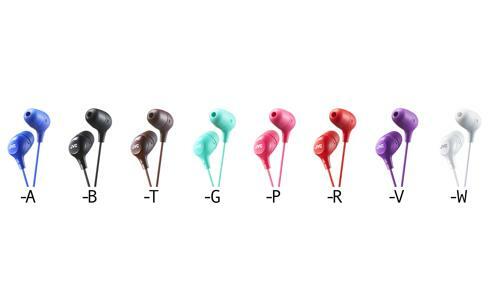 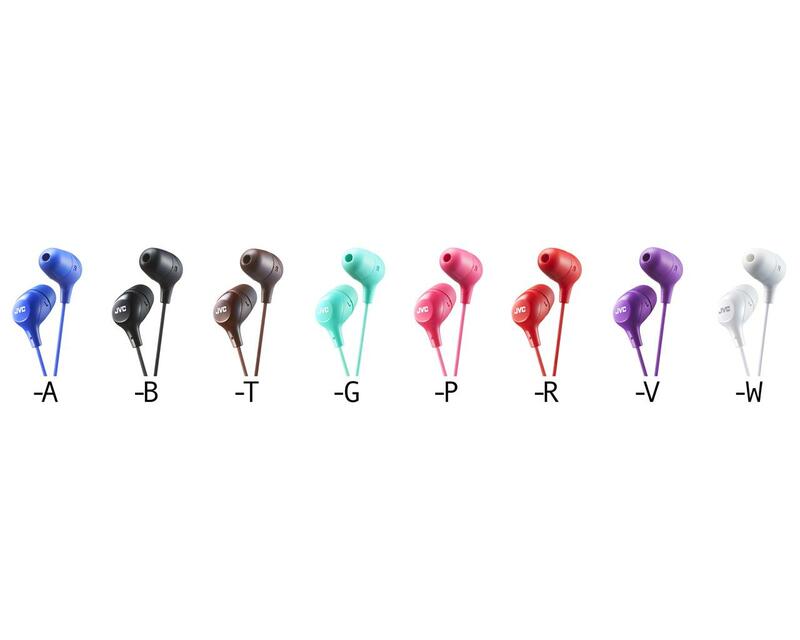 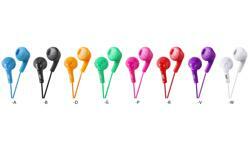 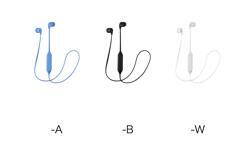 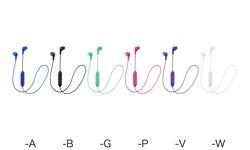 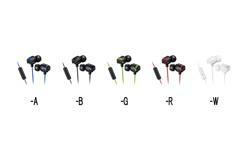 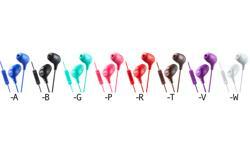 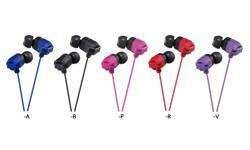 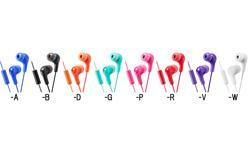 The HA-FX38 series is available in 8 chic colours to suit all tastes, fashions and listening styles.